I’ve been quiet for a couple of weeks – unfortunately, some personal things got in the way of sports and fun. I’ve finally got some time, so after one home stand and one travel series, let’s break down the Dodgers and give my first report card of the Dodgers for 2019. Kelly so far has been a 25 million dollar mistake. But he has 3 years to justify the deal. As expected Stewart was sent down. Yimi most likely will be next. Seager despite the lack of results over all has shown some flashes of his former self. Turner is heating up and it looks as though I am going to have to eat some crow over Muncy. That’s ok. It looks like sitting against those lefty’s was all it took to cool off Pederson. Last night he got hit twice and 4 Dodgers total were plunked by the Red Birds pitchers. They had the starter on the ropes but did not get the knockout punch. Then Kelly came in a literally threw the game away. As deep as the Dodgers are in starting pitching the Ryu injury should not really change much with CK due back next week. 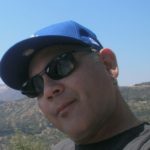 An article on one of the Dodger blogs named the 3 most likely not to be Dodgers at the end of the season, Pederson, Garcia and Stripling. Reasons were inconsistency by Garcia, Stripling being basically the # 6 starter and turning 30 soon, and Verdugo showing enough to easily replace Pederson as the regular LF. I would add a 4th. I think Taylor will also be trade bait. Other reasons for trading Stripling were the fact that May and Gonsolin are showing MLB ready stuff. Chicken Strip on the bump tonight. Pederson will be back in the lead off spot again. Can’t judge Kelly as a mistake at all after a few weeks anymore than we can decide Bellinger is the NL MVP after a few. But I bet plenty of people are thinking BOTH! Oscar, no offense but you ned to talk a little faster. May I suggest that report cards stay under the 10 minute limit? Sure I can..as a fan, that’s my job. 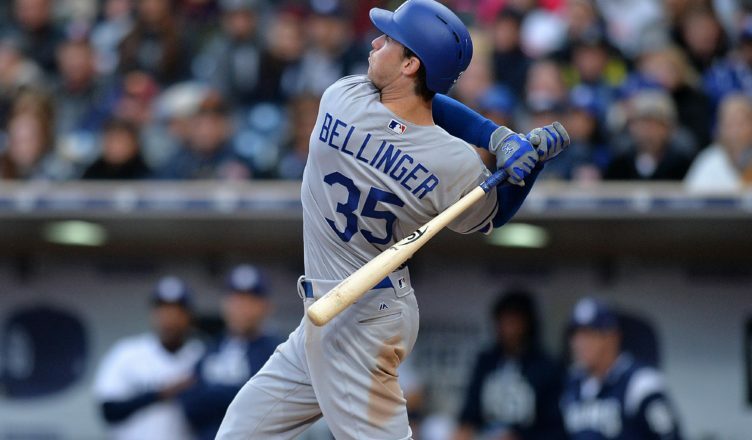 Kelly looks lousy pure and simple, and I did not say Bellinger was the MVP, I said he is playing at that level….you have your opinions and I have mine….the longer the season goes on the more they will be adjusted. But until Kelly looks like a 25 million dollar player, he is a mistake.